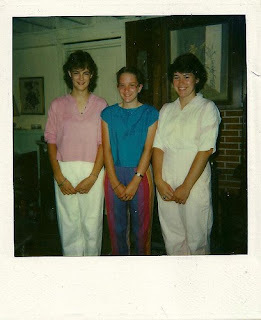 117 Hudson: Bring Back Those Pants! I think it's genius, myself! There's no such thing as too many nice meals, or too many nice memories with people you love.